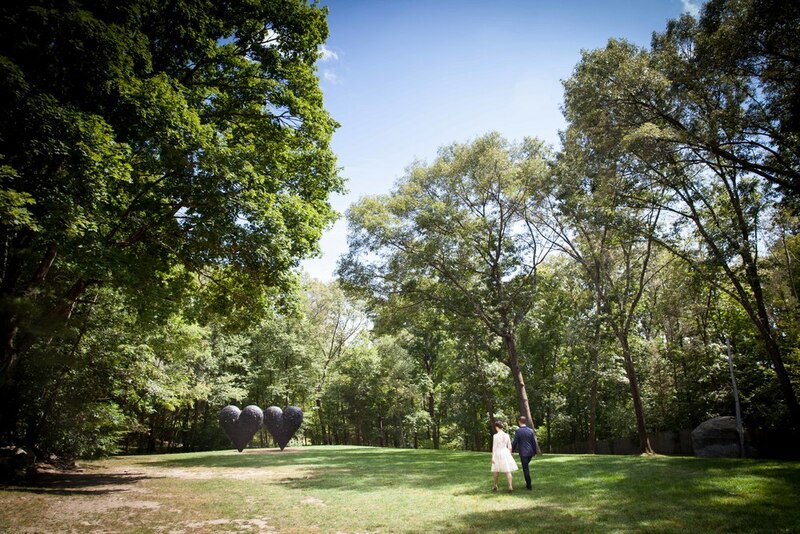 Colm and Sarah's Wedding at the de Cordova Sculpture Park! 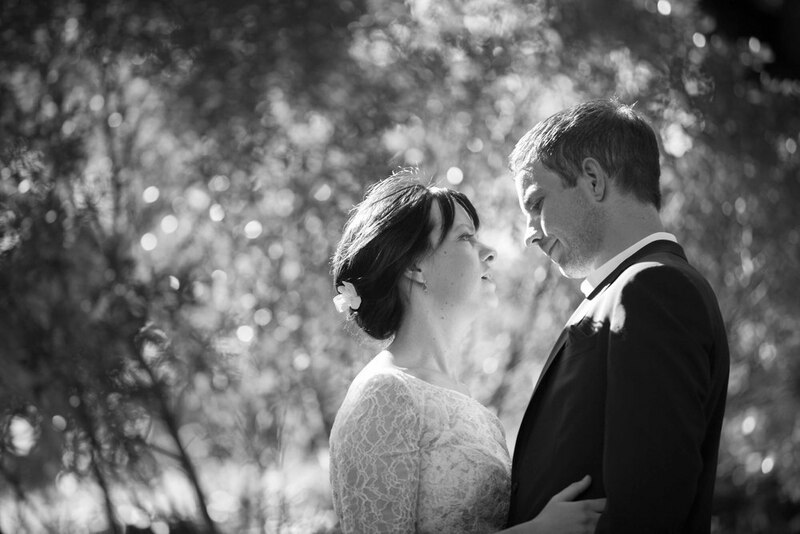 On a stunning summer day, Colm and Sarah got married in the de Cordova sculpture park. Colm and Sarah are both from Ireland, so they had a ceremony on their own before going home to celebrate with their families. The ceremony was incredibly sweet, making all four of us (Colm, Sarah, the Justice of the Peace, and me) tear up. The love between Colm and Sarah is apparent and beautiful. 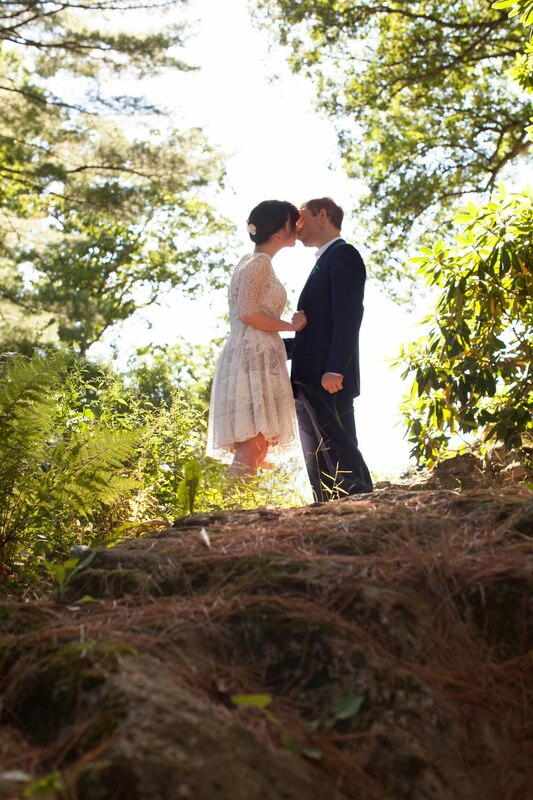 Congratulations Colm and Sarah, enjoy Ireland!